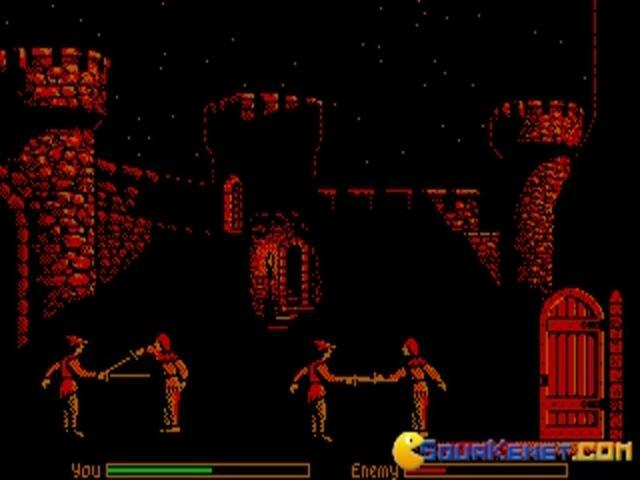 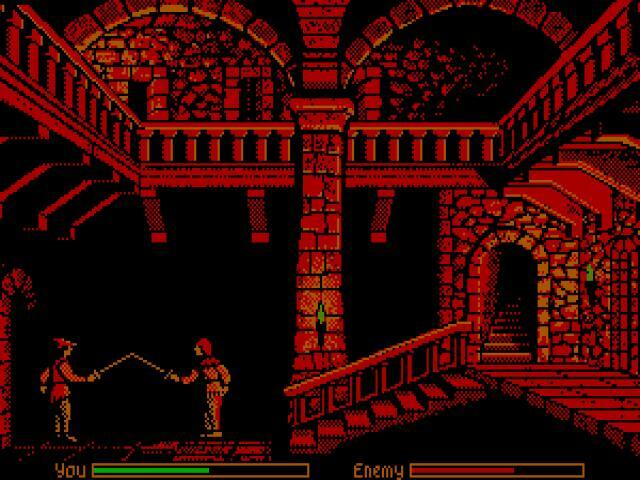 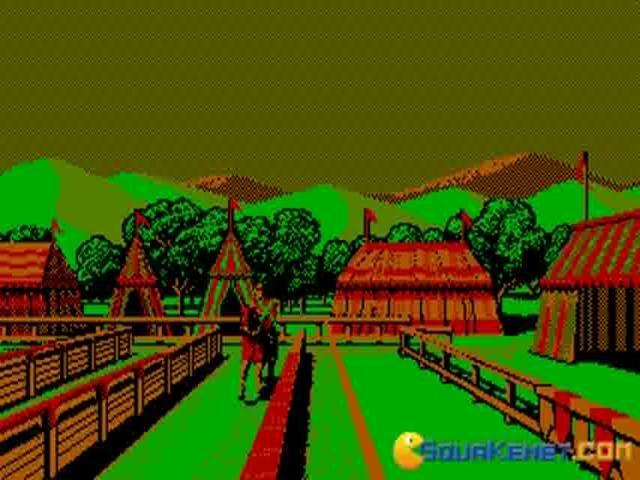 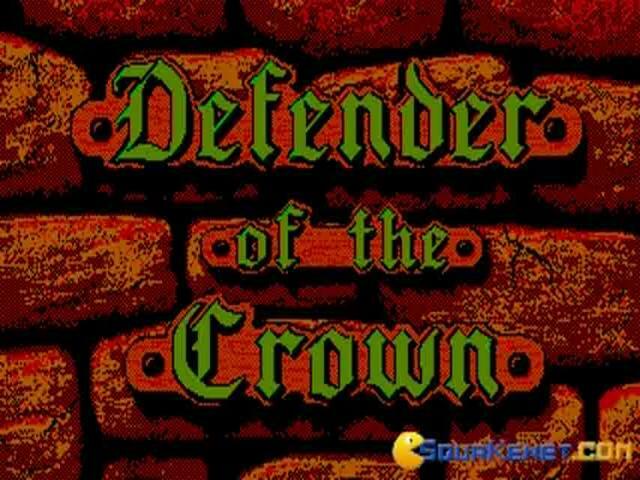 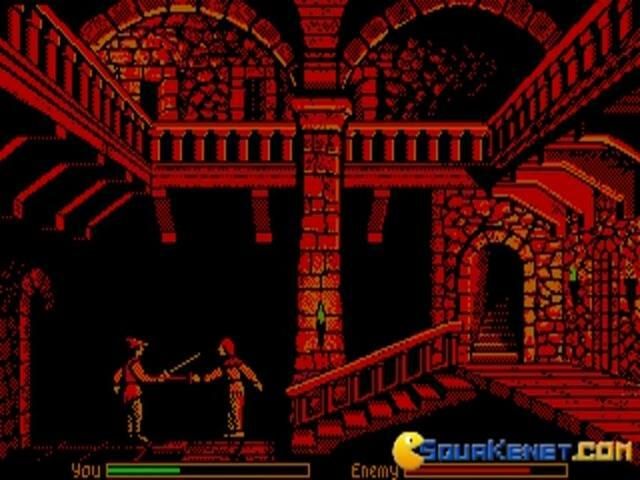 Defender of the Crown is a strategy game released in 1986 by Cinemaware, a dominating and strong company due to its creative projects. 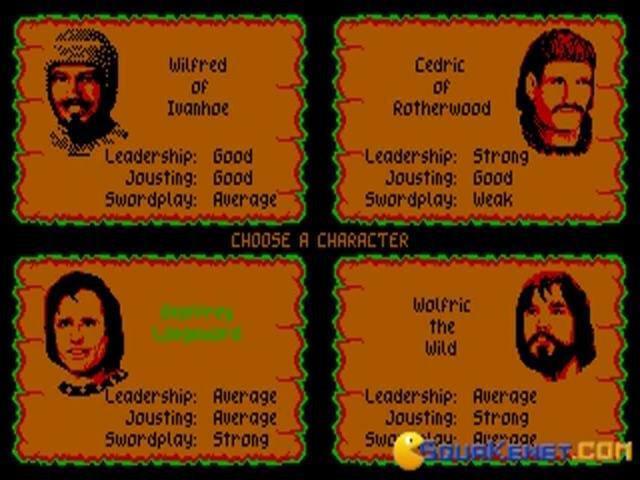 You play as a Saxon, and you can choose from four knights with different specialities. 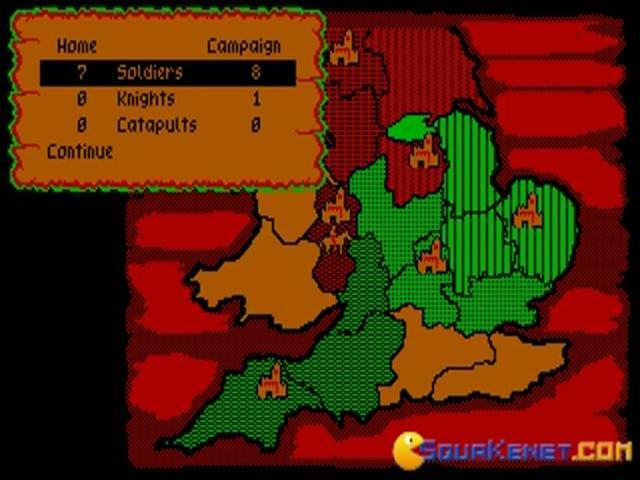 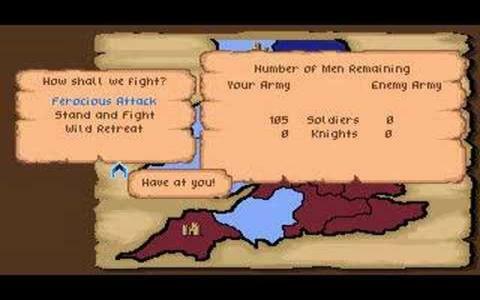 The gameplay consists in battles between Normans and Saxons to control England. 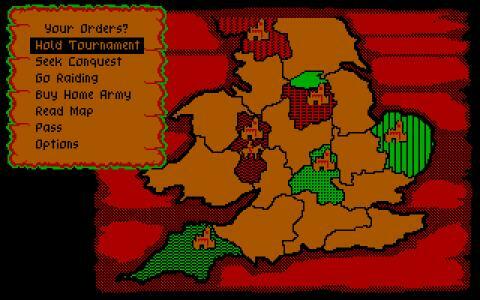 To do so, you have to capture castles of each ruler. 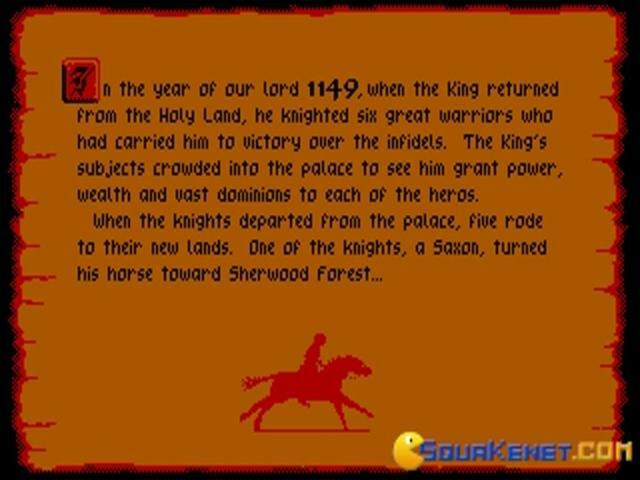 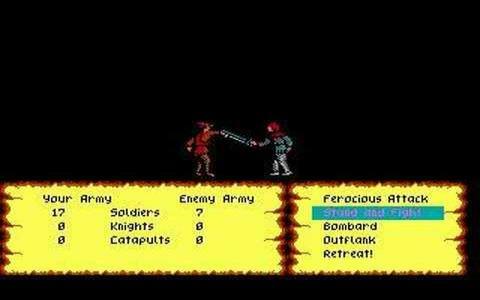 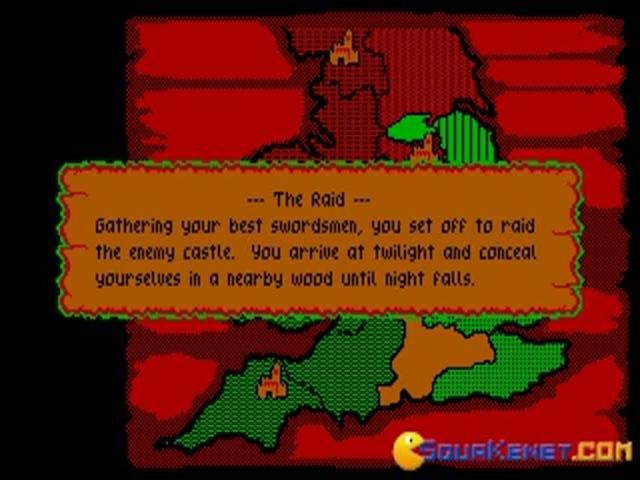 You begin with 10 soldiers, one castle at your command, and the whole gameplay consists in adopting action and strategy elements. 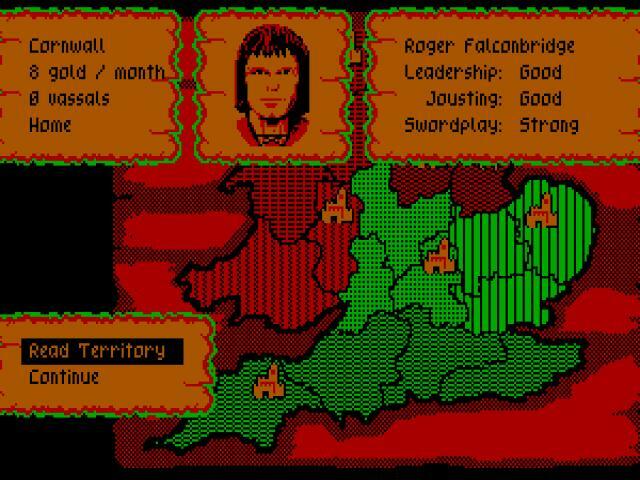 To increase your reputation in the land, you can participate in jousts and various campaigns or contests, and accept battles from your opponents envious of your success. 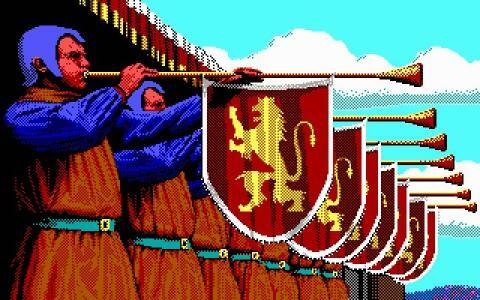 I warn you that these jousts may be difficult, I say this because I hardly managed to pass two out of ten in a day. 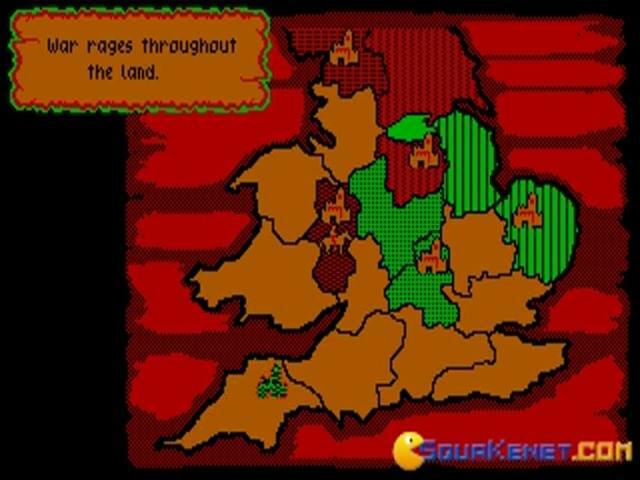 The main goal is to conquer all territories on the map. 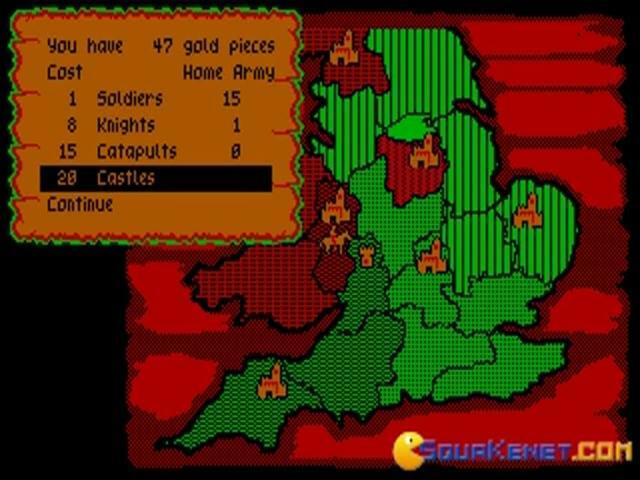 Some secondary objectives imply the salvation of princesses and collaborations with the famed Robin Hood. 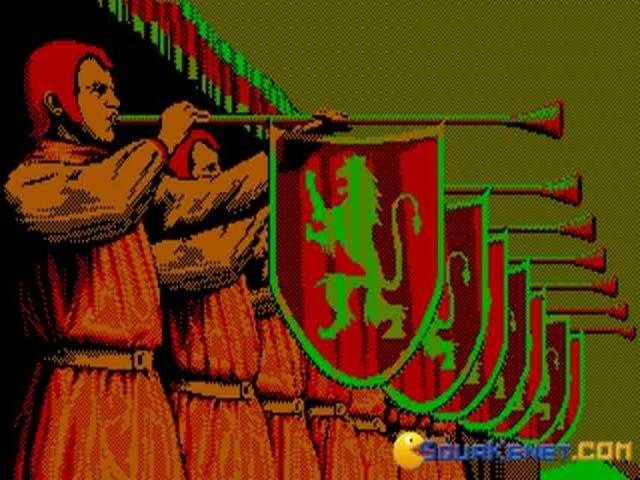 You will be attracted by the challenging tasks, by the graphics and medieval music. 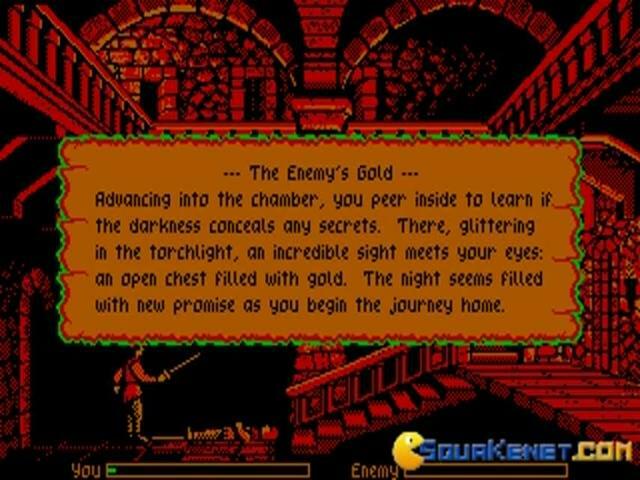 All these qualities make this game a memorable one. 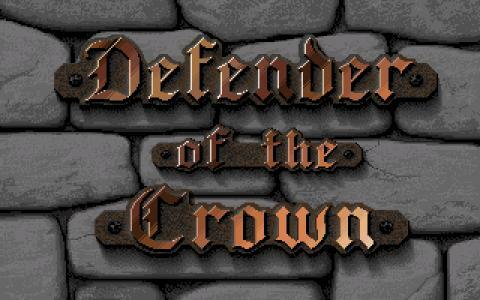 Beside all these aspects presented, I also appreciated the fact that Defender of the Crown is not repetitive and gives you the freedom you want when performing missions and other actions.